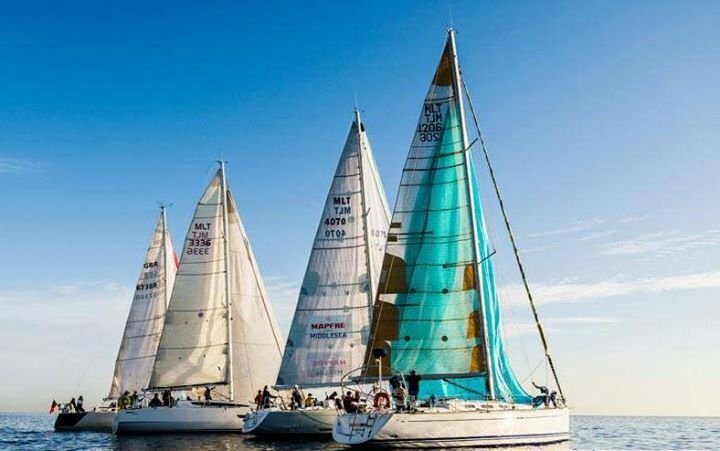 The RMYC Winter Coastal Series comprise a number of short afternoon races intended to be fun and easy to take part in by all. The first of these take place in the months of February and March. Races will be on Saturday afternoons and each race will be scored separately so anyone may join any one race. Starts and finishes will be from the Club and racers are invited to come to the Club after berthing to complete the afternoon over a drink. This is easy racing for all and cruising boats are particularly encouraged to take part.